In this episode we get down and dirty on how companies and brands can connect with their target audiences. Ever wonder why your ads aren’t working, or not connecting with your audience? Let’s take a look at this problem, and how to drive more traffic with paid video ads. In this episode we discuss how YouTube influencers can help you expand your product through reviews and how-to videos. Every business knows they should be doing video marketing right now, but for some reason businesses both large and small have a fear about video. In this episode we talk about the importance of the video content you’re creating and the influence your videos have on your audience, as well as outlining your production schedule. 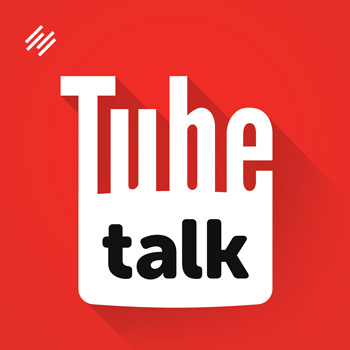 This is TubeTalk’s 100th episode! Today we talk about how to create, sustain, and manage an MCN on YouTube. Thank you to all of our listeners for getting us here and making all of this possible, without you, we wouldn’t be here.